What could it be? A Kill la Kill fighting game? 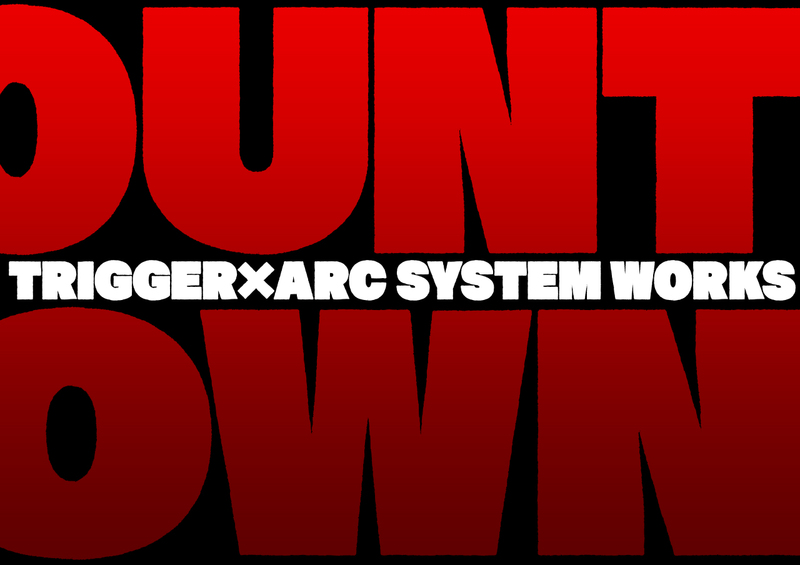 Kill la Kill and Little Witch Academia animation company Studio Trigger has launched a countdown website for a collaboration with BlazBlue, Dragon Ball FighterZ, and Guilty Gear game developer Arc System Works.